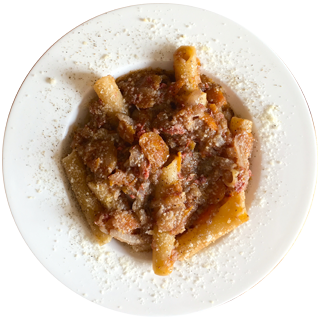 Recipes, stories and flavors of Neapolitan cuisine. Once upon a time there was a city, a beautiful mermaid willingly kissed by the waves of the sea. And there is a centuries-old history of men from all over the world who have tried to conquer her. 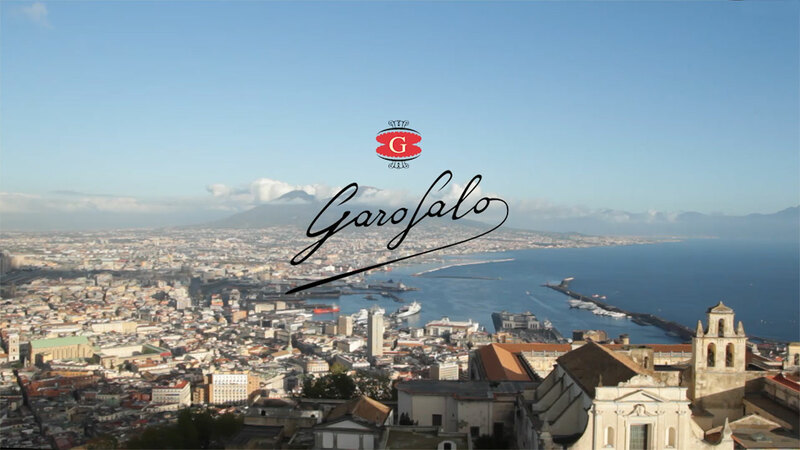 Discover the taste of Neapolitan culture. Browse the gallery of Napolicious recipes and be inspired. Every special dish starts with choosing the best ingredients. Visit our market! We cook pasta like this. How about you? 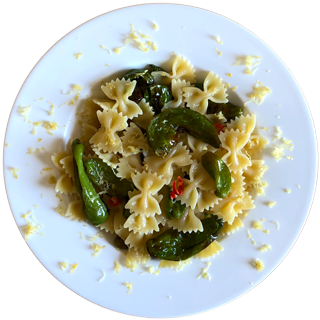 Prepare a traditional recipe with Pasta Garofalo, whilst giving your own input.